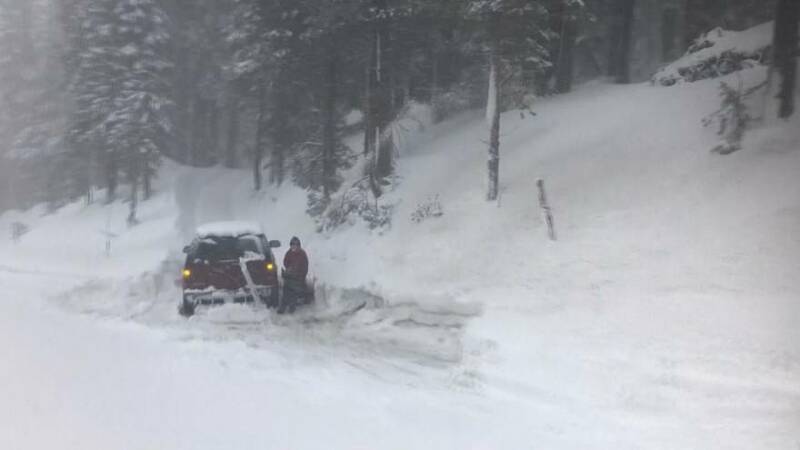 Snow piled up in California’s Sierra Nevada mountains on Thursday. Drivers across the area woke to find their vehicles buried under the snow. Snowploughs were struggling to keep up — as soon as they dig out areas of road, a fresh layer of the white stuff falls, covering the area. A blizzard warning was in effect until midday local time on Thursday.